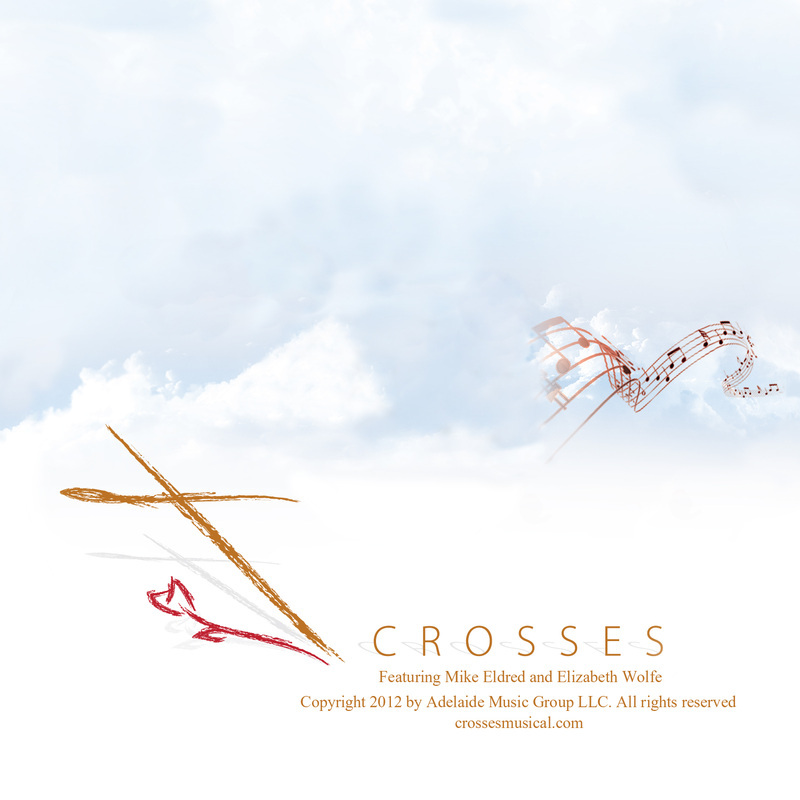 Crosses is the story of a family that encounters and deals with difficult trials. It is my story, our story – an autobiographical view of part of our lives. I have changed the names and settings to de-personalize it a little. It is my hope that, by telling our story it may be helpful to others who are encountering staggering loss. My wife, Amy, and I have six children – four boys and two girls. Three of our boys have Muscular Dystrophy. Our oldest, Ethan, passed away from the effects of MD in 2009. Our twins are 12 years old, are in wheelchairs and will live shortened lives. Our ‘healthy’ son, Ben, passed away in a train accident in Argentina in 2005 while serving a mission for the LDS Church. Of my two daughters, one is a carrier of MD. While all of us– even our sick boys – have lived or are living happy, fulfilled, busy lives, it has not been without its share of tears and difficulties. While we are very far from ideal parents, we have learned some valuable lessons as we have raised our kids. It is my belief in the power and value of the lessons learned, depicted in this musical, that have allowed me to put this very personal work into the public domain. Crosses exists to strengthen and inspire people who care for disabled or terminally ill family members, who lose a child, or who shoulder particularly heavy burdens of any kind; to educate and inform everyone about the complexities and difficulties of living with handicaps or serious illness or of having a loved one die; and to promote faith and courage. Early feedback on the musical has been extremely positive. We will stage Crosses as soon as we have the right opportunity and funding model. Because I am convinced this work can positively affect lives, I have one request of you. If you know of family or friends who have struggled with the loss, sickness, or death of loved ones who may benefit from the messages in this work, please let them know about it. You can share the music, send them to iTunes or CDBaby, or direct them here to our website, where they can hear the music, read and print the lyrics, read stories of others who have courageously dealt with loss, and even submit their own story. I have collaborated with my gifted friend, Randy Kartchner (with whom I also collaborated on 1856 The Musical). I think you’ll really enjoy Randy’s music and orchestration. For our main vocalists we also went top shelf. Our male lead is Mike Eldred, who, among many credits, played Jean Valjean in Les Miserables on Broadway. Our female lead is Elizabeth Wolfe, who is enjoying a very successful Broadway career. All the very best to all of you as you bear your own significant crosses in life. Welcome to crossesmusical.com. In this website you will find our music, read and share inspiring stories, find out about the creators of Crosses, and much more. This web site is meant to uplift, comfort, and support those who have had trials with their loved ones. Click here to listen to or buy the music from the musical. Click here to view the lyrics and narration on the CD. Click here to read true, inspiring stories or even share your own. Click here to see a listing of potentially helpful resources. Click here to read about the creators of the musical and even hear some interviews.